All Music Played are from music sheets composed by copyright sources. 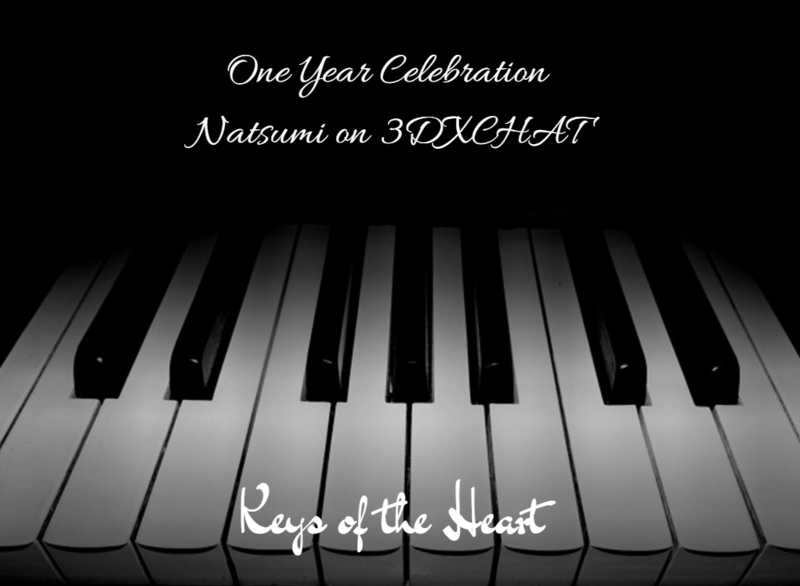 I have no ownership or claim ownership to any score or song I have played and recorded for this occasion. The Time is Almost Here! 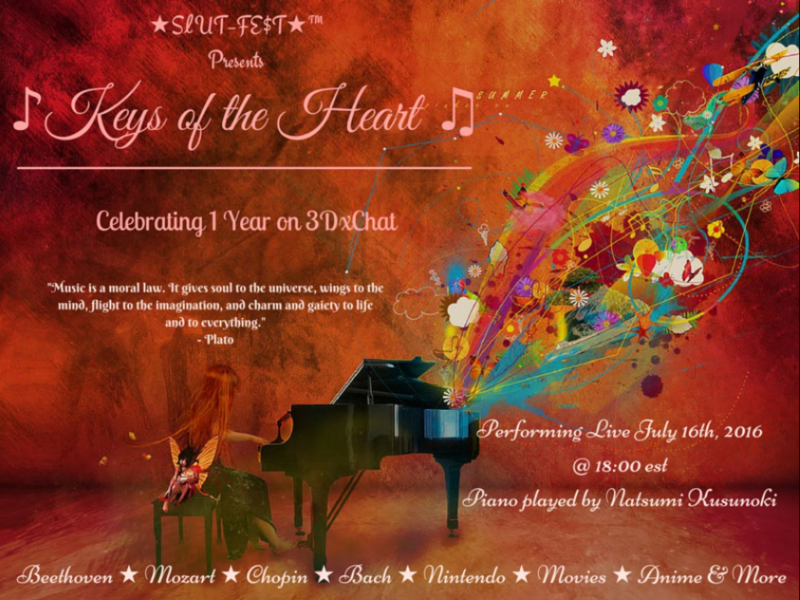 The piano concert will be held in 3DXCHAT 2.0 in Night Time Setting this Saturday at around 6 pm Eastern Time. All songs are recordings of me playing them.